Acharya Nagarjuna university degree 3rd year syllabus fro B.Com, B.C.A B.Sc are now available for both general and restricted or computer application. 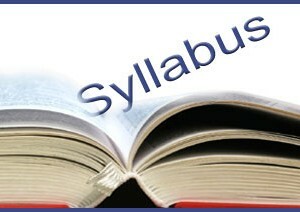 There are no changes in the syllabus for this academic year and the previous old syllabus is followed this year also. Here you can also find all the latest updates regarding anu like notifications, results, timetables, previous question papers, guess papers, materials, lab manuals ext... all are provided at most care. Note: For B.Sc (computers), B.Com (Computer Applications), BCA lab are there for core subject papers and detailed syllabus regarding labs are updated soon..